The PUMA x FENTY BY RIHANNA CREEPER returns for the third run of its insanely popular flatform silhouette, this time in two colourways that prove less is truly more. A shoe steeped in rich musical history, the brothel creeper has long been a footwear favourite of teddy boys, punks, new wave weirdos…and even Harry Hill. 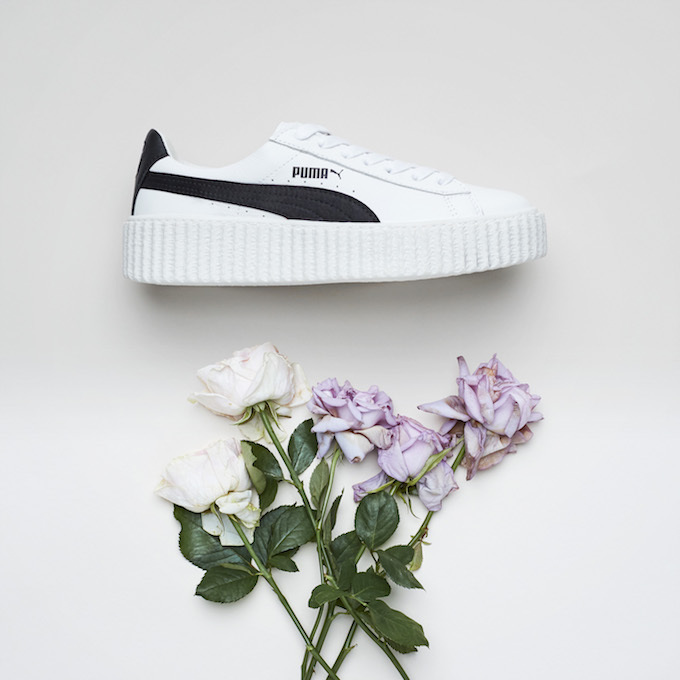 Rihanna may be a surprising addition to this mix, but in the past year, she’s made the creeper her own, elevating to new heights in a modern-day, flatform sneaker build for PUMA. 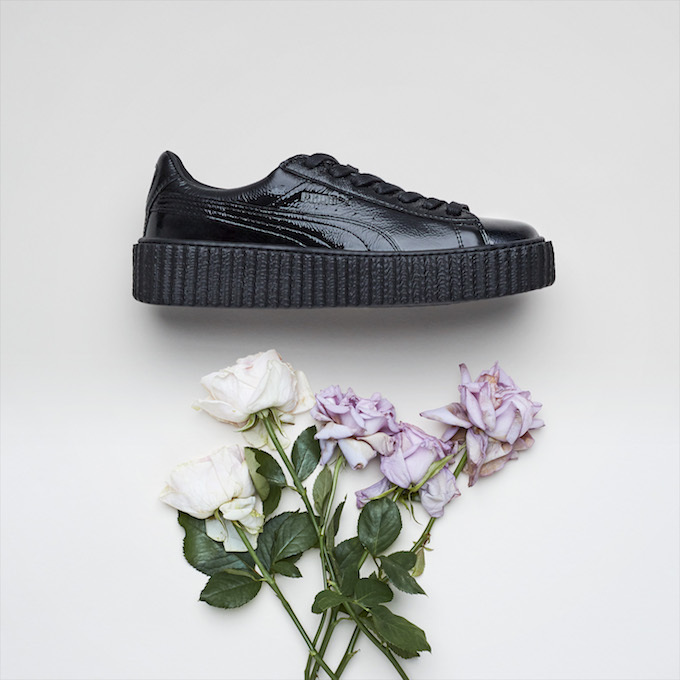 Named the Fenty Creeper, the shoe takes a classic PUMA Clyde-esque shape and adds a textured creeper sole…and that is literally it. Proving that yes, less is truly more. 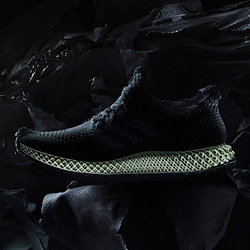 The third release in the Fenty run, this line comes in two simplistic colour options – a white leather upper and sole with black Formstripe, or the triple black and glossy patent leather edition. The tonal versatility means the Fenty Creeper is a welcome wardrobe edition, so get figuring out how to wear yours now. The PUMA x FENTY BY RIHANNA CREEPER is AVAILABLE NOW. 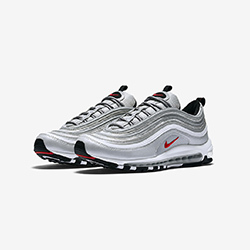 Find out more on where you get can your hands on a pair by clicking through to our release page below.